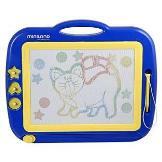 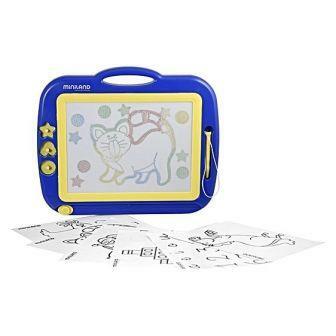 Jumbo sized portable drawing board for kids. 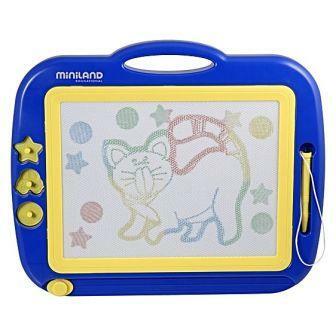 Encourage creative play - draw, create, share and start all over again! 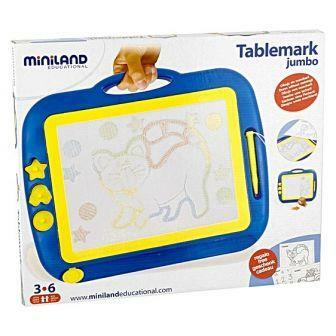 An endless source of fun for children, the Tablemark jumbo encourages creativity and penmanship. 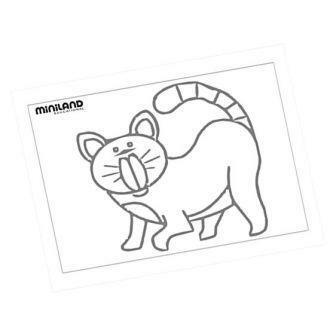 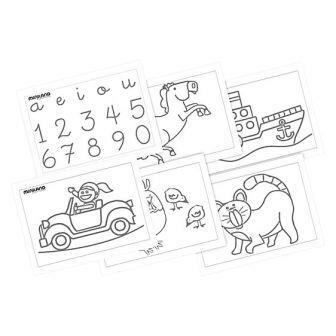 Templates (included) stimulate imagination and assist kids with shapes, colours and drawing.